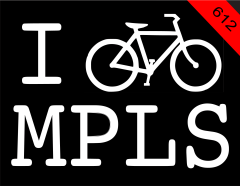 IBIKEMPLS.com - it's where I get all my news: It's t-shirt season! And while you're at it, go buy a t-shirt or sweatshirt at the Stroker Ace - now with on-line ordering options - crazy! 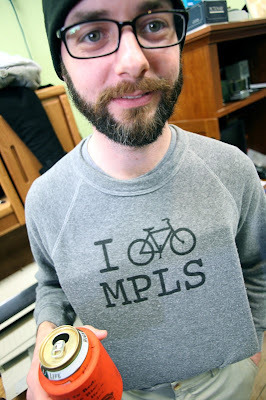 American apparel and locally made by two guys who likely don't know it's the 21st century. Of course I'm biased towards this one, but that's because you'd be a lot hotter wearing it.